We serve premium food in a unique fast-casual setting. 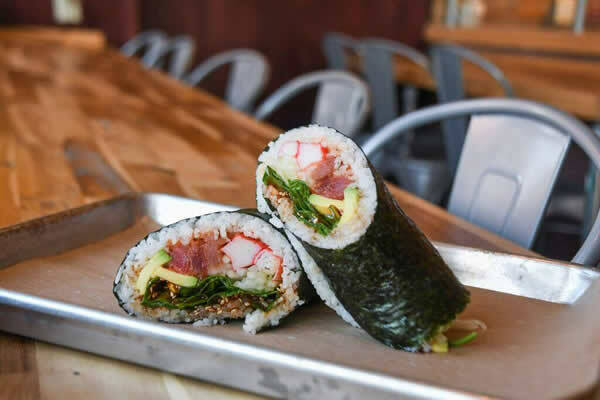 We offer a menu that explores the edge of multi-cultural boundaries, bringing sushi burritos, sushi tacos, sushi bowls and even sushi donuts to a whole new level. Our food is fast, fresh, affordable and takes sushi to a whole other level. Roll On In Sushi Burritos & Bowls is a truly unique franchising opportunity. Our management team has over 60 years in business building and the franchising industry. We have built Roll On In to be the easiest and most profitable food franchise opportunity available. 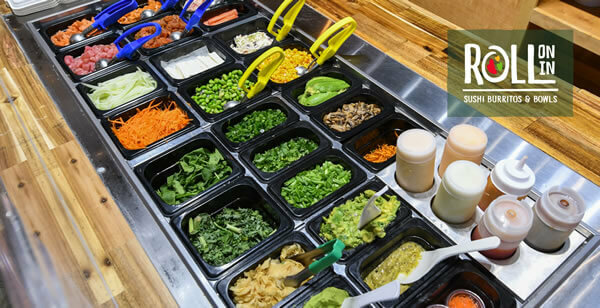 By becoming a Roll On In Sushi Burritos & Bowls franchise owner, you will be able to create a convenient, inviting destination for the people of all walks of life in your community to visit and taste some of the best, fresh food they’ve ever had. 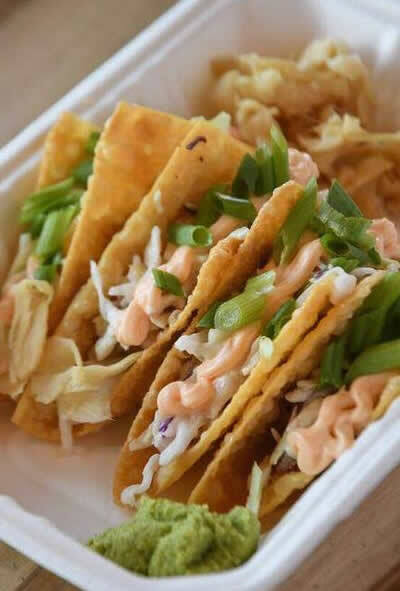 No other restaurant, fast-casual chain, or taco stand offers quite the variety, quality, or the unique atmosphere that can be found at Roll On In Sushi Burritos & Bowls. Discover just how incredible this once in a lifetime opportunity really is! 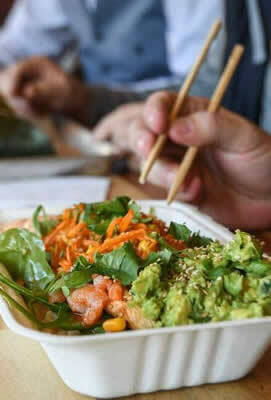 By completing our information request form you are one step closer to owning your own Roll On In Sushi Burritos & Bowls location, and turning your dreams into a reality. We appreciate your interest in our franchise program!